What makes a pair of shoes great? We always look at fit comfort, and style, but the best mtb shoes go even further. 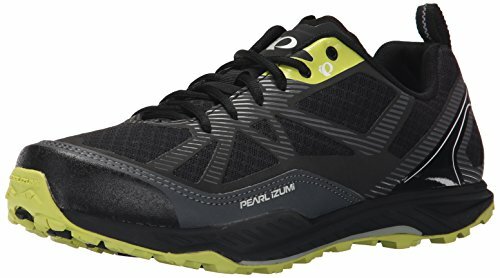 They’ll let you conquer a mountain uphill and downhill, and they’ll keep your feet safe on winding, rocky trails. 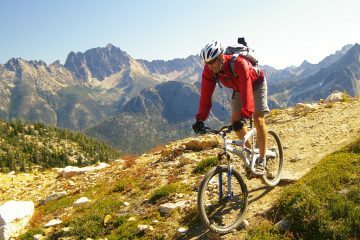 Some of the factors in choosing mountain bike shoes include pedal compatibility, riding style, weight and flexibility. 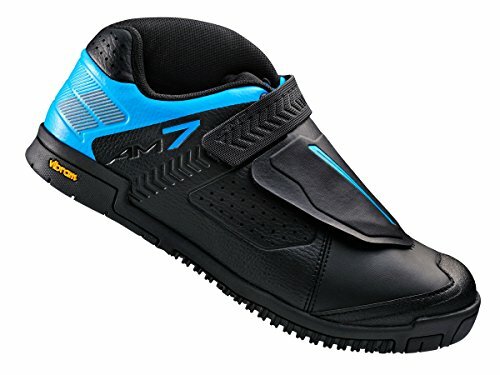 Do you need a cleat-compatible shoe for clipless pedals or a super grippy flat shoe for platform pedals? No matter your preference, we have recommendations to make your next ride faster and more comfortable. 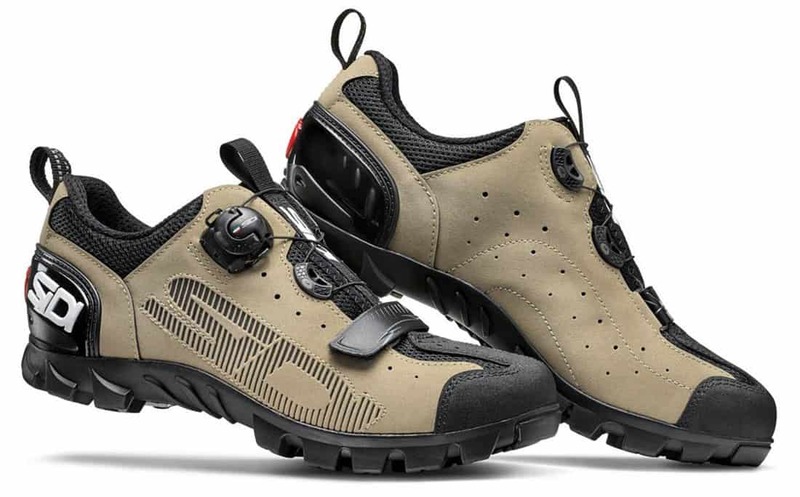 Here at The Adventure Junkies, we’ve reviewed dozens of bike shoes to create this list of our 10 favorite shoes including styles for men and for women. So low-key bike commuter and mud-spattered racer alike, we have a shoe for you. PROS: Durable, rugged, easily repaired and maintained. If the most contentious debate in mountain biking is singletrack trail design, then clip-less vs flat pedals is a close second. Meanwhile, flat pedals are just the simple platform pedals we all started on. The latter is easier for new riders and less expensive. The former is preferred by most experienced riders. Clipless pedals have become almost mandatory in road cycling, but mountain biking still has a love for simple platforms and grippy, textured flat shoes. Neither choice is wrong and more a matter of personal preference than any proven data. If you want to wear comfortable sneakers, go with flat shoes. 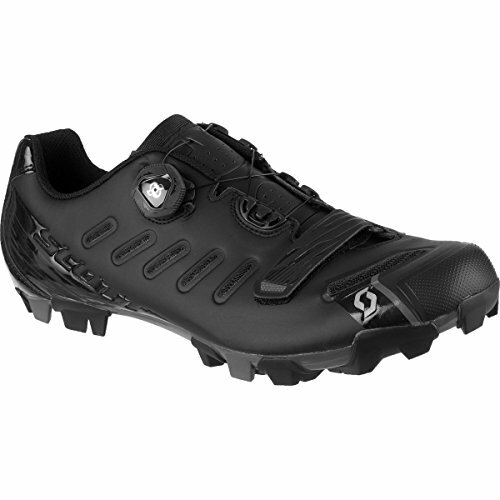 If you want to try the extra stability and efficiency of cleats, buy a two-hole mountain bike cleat compatible shoe. We’ve detailed the benefits, differences and history of the various pedal systems in a previous article on the best mountain bike pedals. For most riders, the decision is made by the company they keep along with their level of interest and preference. Solo riders can go with either. 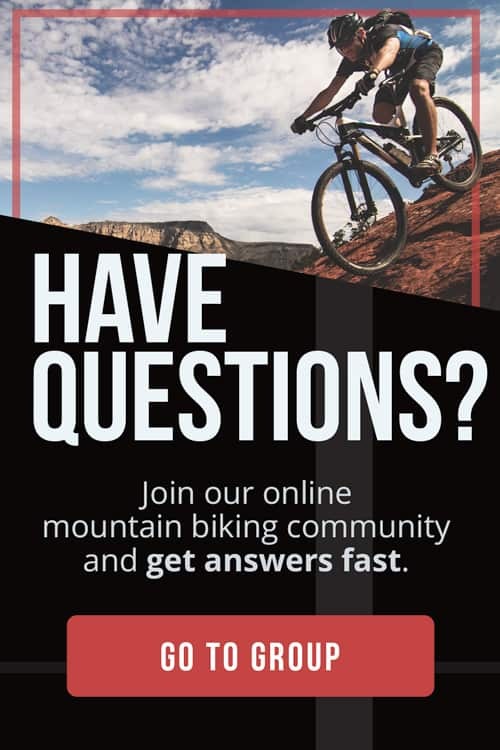 However, social riders will probably prefer being similarly equipped so that technological advantages don’t ruin the camaraderie of a group ride. Mountain Bike Rider notes the importance of paying attention to the material used in your soles. 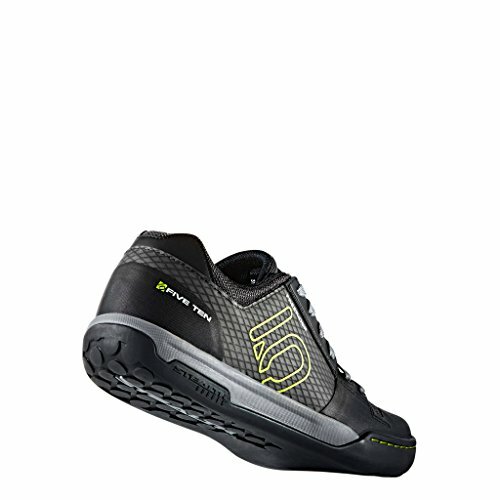 Carbon is trendy, rigid, and low-weight, and very popular for road bike shoes. 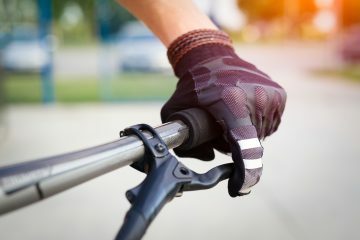 Nylon is a more popular choice for mountain bike riders since it is cheaper and has a more flexible sole, which is more comfortable for walking. We’re used to buying shoes that aren’t quite comfortable immediately. Traditional leather and synthetic shoes break in, becoming comfortable with time. Not so with bike shoes. Made from sterner stuff, a bike shoe should fit immediately. According to REI, it won’t actually change with time. 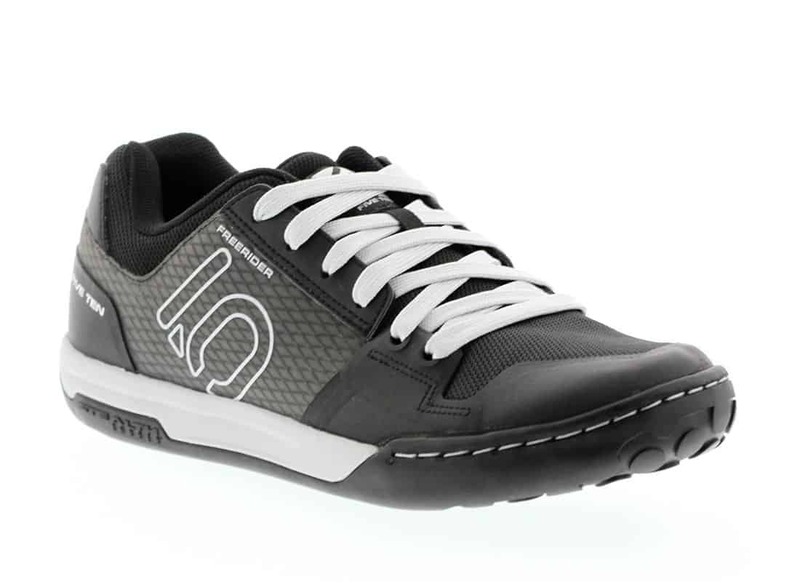 You want a shoe that feels snug around your foot but allows your toes to move freely. Everything else should be held firmly in place. Again per REI, slippage may be due to the fact that bike shoes aren’t designed for walking. Try a smaller size to rule out fit issues first. There are lots of ways to close a shoe. 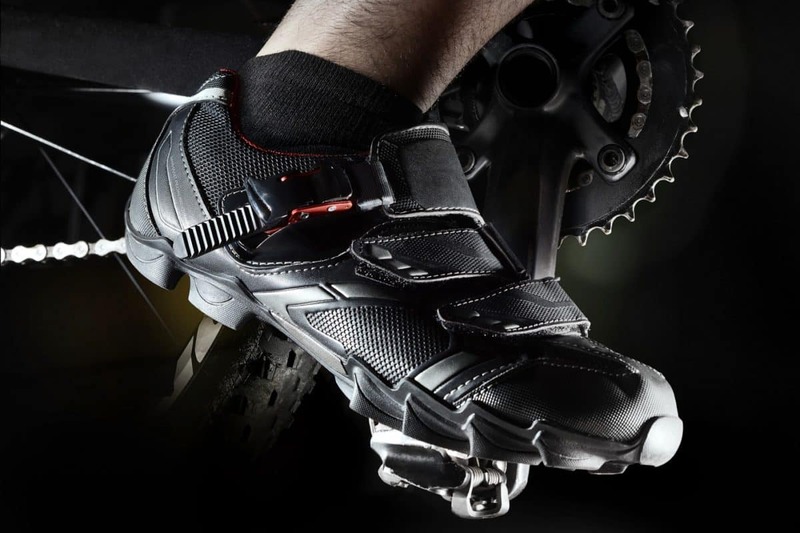 Many MTB shoes feature high-tech closure mechanisms. The options may include boas, reel-based ratchet systems, or buckles. Others may be similar to zip-ties or velcro straps. Many shoes mix-and-match features. One common combination is velcro fasteners on the lower half and a boa at the top. These systems allow for a secure fit with maximum comfort. These are also very popular. They tend to be expensive and are the standard for closure systems on cleat-compatible shoes. Lace-ups tend to cost less, but can be dangerous. Catching a shoelace in the chain or around the pedal can lead to a crash. 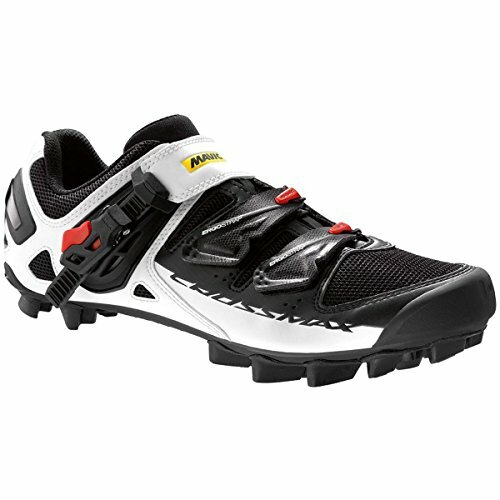 Most modern mtb shoes will feature some way of tucking or hiding the lace after it has been tied. Lace-ups largely fell out of favor, but have made a big comeback in mountain biking. According to Bicycling magazine, this resurgence can be explained by aesthetic preferences, comfort and ease of use. 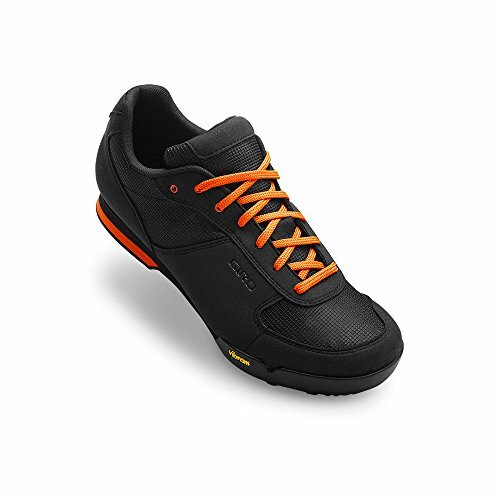 Lace-ups may be a more casual choice, but they’re perfectly valid for mountain bike riders of any level. Many riders buy shoes for different seasons. A great summer shoe will come with mesh ventilation at key places, letting the foot stay cooler but also letting in water if it’s wet or muddy. 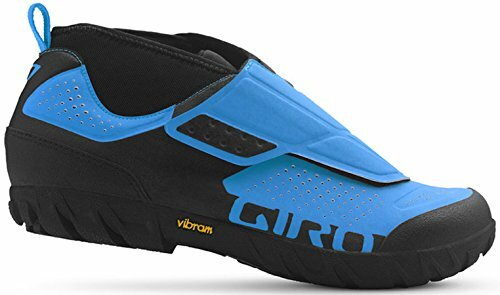 Well-vented shoes are cooler and not sufficient on their own for cold-weather riding, where the toes are especially vulnerable. While well-heeled riders may own a shoe for each season, most of us are going to have to make a compromise. 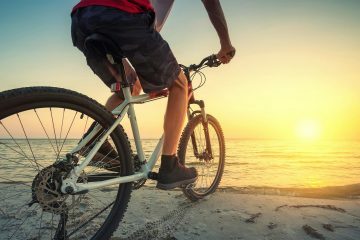 Thankfully, you can go with a well-ventilated summer shoe and buy inexpensive bike shoe covers or “booties,” which slip over the shoe for specific conditions. Water-repellent booties for rainy days, insulated booties for winter temps and wind-blocking booties for crisp fall and spring weather are cost-effective add-ons that will turn your kicks into a shoe for all seasons. An important part of shoe fit on clipless pedals is cleat placement. Many shoes have a wide range of spots where cleats can be attached. The two-hole cleat attachment spot can be moved along an anterior-posterior track. Some shoes do not have a track, and you’ll need to assess cleat placement as part of overall shoe fit. The editors at Bikeradar have published a video and simple how-to on fitting the cleats once you have your shoes and pedals. With a hex key and a little thread lock, you’ll have your new shoes setup in no time.